According to a report conducted by Redfin, a popular nationwide real estate firm, the sale of luxury homes has been increasing at a steady pace since last year. In fact, homes priced over a million dollars outpaced the rest of the housing market. Porsche Design Studio may have stretched a bit in naming their first Grill an Outdoor Kitchen. This collaborative endeavor between Porsche and Grand Hall Co. combines Porsche’s impeccable detail and style with Grand Hall’s advanced grilling technology in the powerful X-Series Grill. The X-Series features 4 Crossray® laterally mounted infrared burners, integrated concealed rotisserie with rechargeable battery pack, LCD display and counter balanced hood. The grill features 1,120 square inches of cooking space with four ceramic infrared burners that deliver up to 52,000 BTU of highly controllable heat. It is available in black or Stainless Steel. 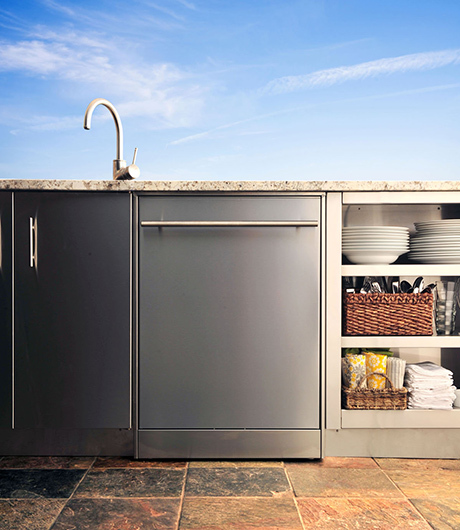 As the popularity of Outdoor Rooms and Outdoor Kitchens grow, I often get asked by home owners if they should purchase an outdoor dishwasher. 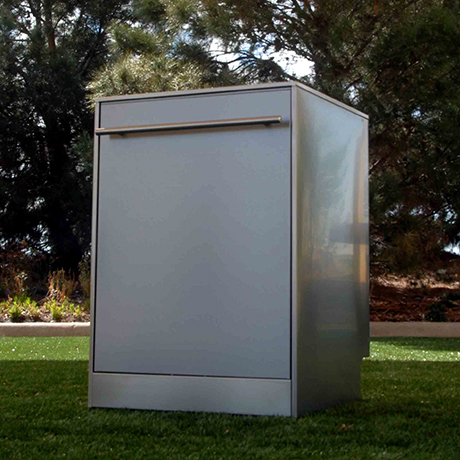 Outdoor Dishwashers are different from the standard dishwasher you would install inside the home. They are specifically designed to hold up to weather extremes, dirt and have a special wash cycle for tough to clean items. Both offer dishwashers with stainless interiors and exteriors, adjustable racks that will hold 12 place settings, weatherproof electronics, water safety leak protection and winterization steps. 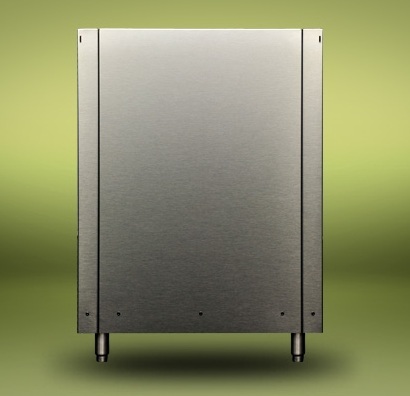 Kalamazoo offers separate finished sides and back for the dishwasher to build it into their stainless cabinets. 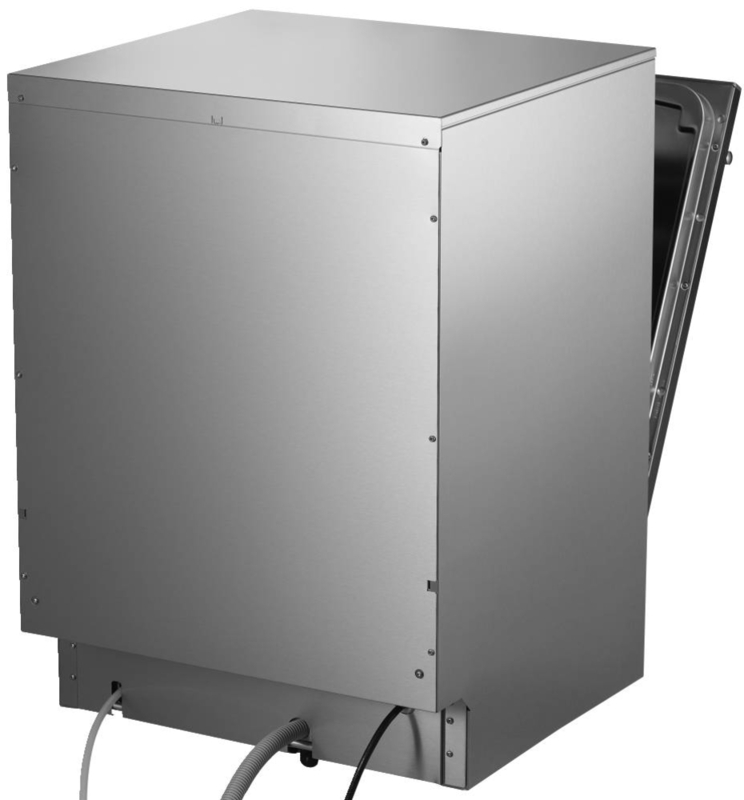 The Asko model includes a finished stainless exterior so it can be built-in or free-standing. So, should you include one of these in your plans to upgrade or add an outdoor kitchen? Most homes have a single wall outdoor kitchen that has barely enough room for a grill, sink and undercounter refrigerator. So if you fall into this category I’m sure you’d rather have the refrigerator than a dishwasher. If you have a large outdoor kitchen area and plenty of storage space then the question comes down to the size of the budget. An outdoor dishwasher is about $4,000. That may be a quarter to half of the entire budget so it is a big decision. If you have the space and money is no object then I factor in the location of the outdoor kitchen to the house. If your outdoor kitchen is very far away from the home then you may actually want to consider using an outdoor dishwasher. A perfect example is a lakefront home. If the outdoor kitchen is positioned near the water because that is where everyone hangs out and the home is set back from the water’s edge and possibly elevated; then carrying a lot of items back and forth may be very inconvenient. One last note, you may be the ideal homeowner for an outdoor dishwasher but local building codes could also be a factor – especially in flood zones. 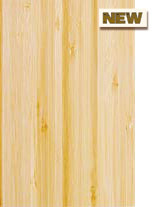 Atlantis Cabinetry now offers Bamboo doors for its outdoor cabinetry series. Their extremely durable “perma panel” material is unaffected by the elements, and all cabinet parts can be cleaned with a garden hose and scrub brush if needed. The new bamboo doors are not only beautiful and on trend but they are considered green since bamboo is rapidly renewable. I have enjoyed designing outdoor kitchens with their Teak and Cypress; now I look forward to creating outdoor kitchens that will coordinate with Zen Gardens or more modern settings.